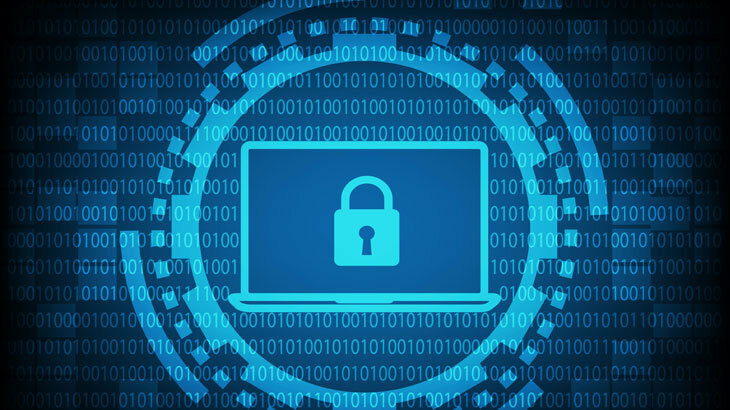 A recent ransomware attack on the Colorado Center of Reproductive Medicine (CCRM) impacted approximately 3,300 patient files within the Minneapolis, Minnesota location. Fortunately, none of the other CCRM branch offices were impacted. Officials have reported there is no evidence the patient information that may have been taken by the hackers has been used maliciously. However, CCRM is providing 12 months of credit monitoring services for the patients impacted by the ransomware attack. The ransomware infection was discovered on October 3rd. The impact of the attack is unclear, other than the potential breach of patient information. CCRM did not report how long systems were down, and how they were restored. Although, according to Star Tribune, the medical facility did not pay the ransom demands.